Over the first week of February members of The Collective Studio, NewBridge’s early-career artist development programme, are over in Carliol House to experiment with their practice and make new art works. This will culminate in two public events – show ’n’ tell event BUFFET on Thursday 7th February and a public opening on the evening of Friday 8th February. The preview on Friday will be your opportunity to see The Collective Studio’s works-in-progress. The work presented will be across multiple artistic disciplines and at various states of completion. Current members of The Collective Studio are: Calum Bayne / Lydia Bailey / Kat Bevan / KA Bird / Emily Birkett / Midge Charvill Ryall / Chloe Farsi / Juliet Fleming / Jamie Hammill / Alice Highet / Jack Kemp / Jamie Hammill / Gemma Murray / Beth O’Doherty / Kat Pfennich / Yael Roberts / Beth Ross / Nellie Saunby / Cody Sowerby / Igor Tavares / Ailish Treanor / Sophie Twiss / Katie Watson / Andrew Wood / Zara Worth. The Collective Studio 2018-19 is a 9 month development programme for early-career and recent graduate artists and creative practitioners. 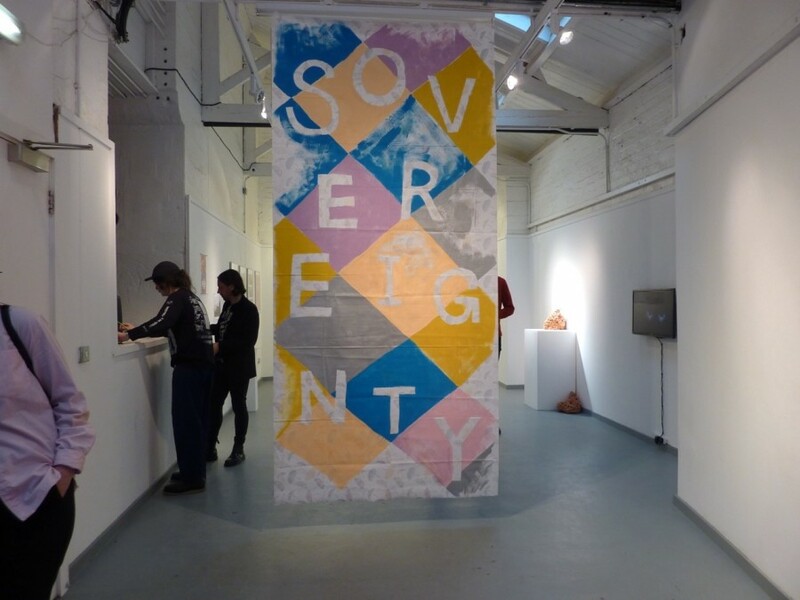 It provide members with affordable studios & workspace, access to peer- led training and development events, mentoring and a series of professional creative opportunities to develop and challenge practice outside of an institutional framework and generate resilient approaches to creative practice.